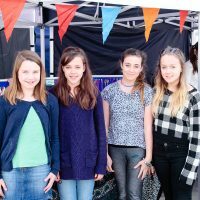 These markets are for young people to come together to be entrepreneurial, try out new business ideas and sell creative products & services. 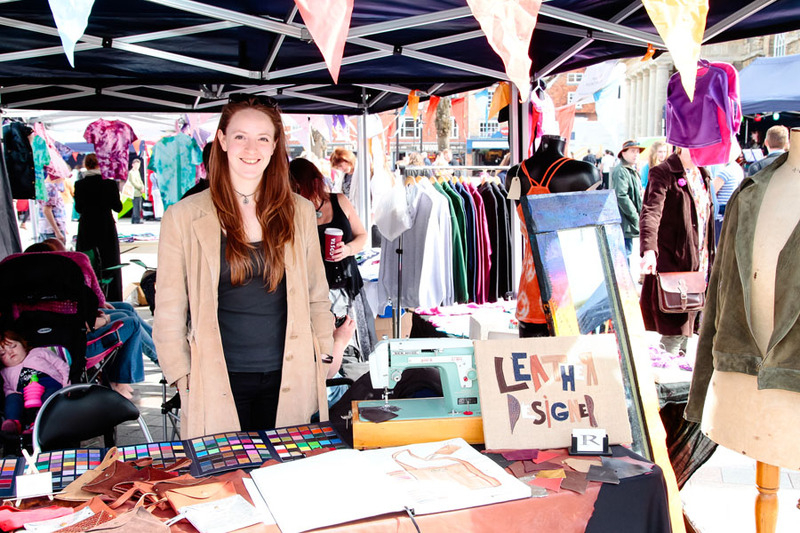 Free of charge, it gives a platform to anyone from young painters, fashion designers, jewellery makers, graffiti artists, photographers and graphic designers to young vintage collectors, bakers, make up artists and many many more. 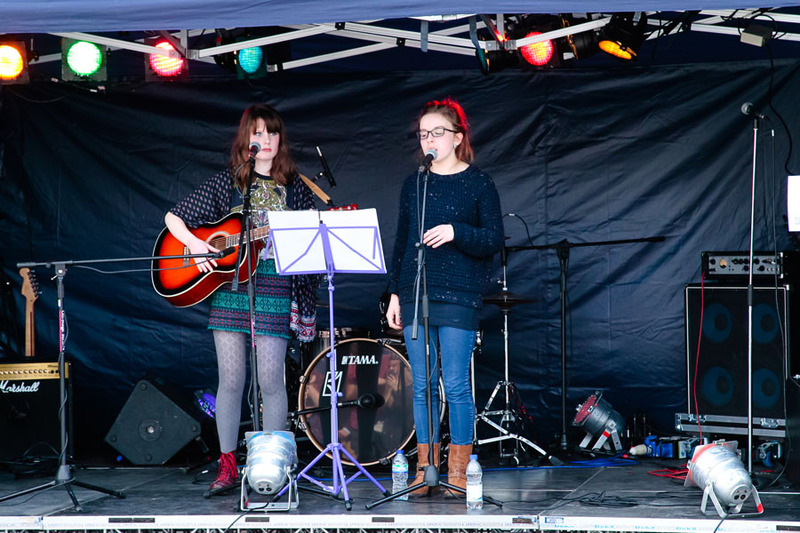 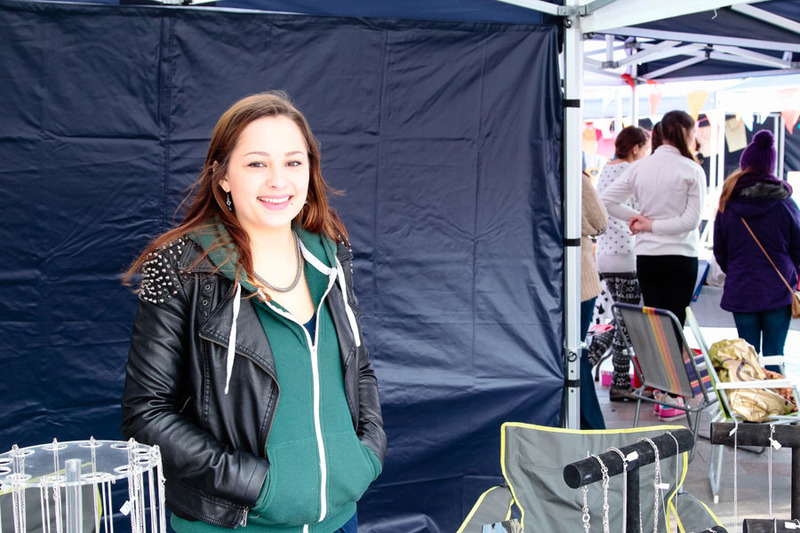 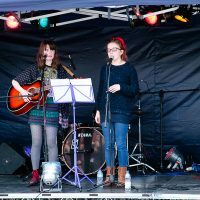 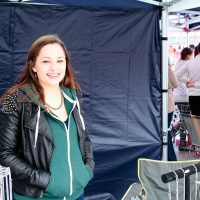 As well as an eclectic retail offer, the teenage market will host a range of live performance. 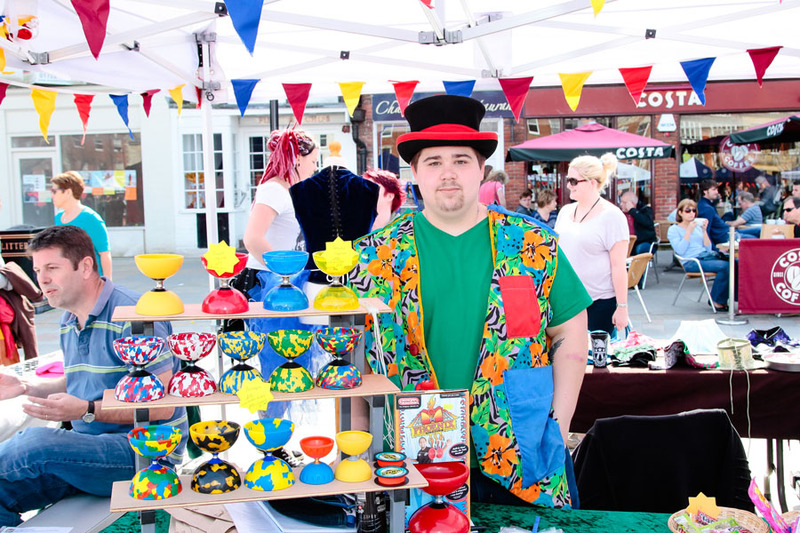 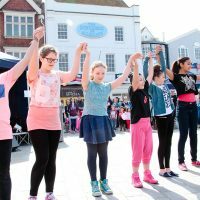 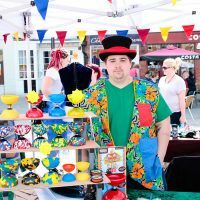 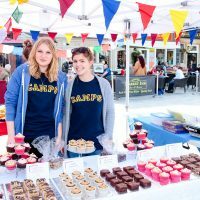 From music and dance to skate board demonstrations and stunts this market will give a much needed platform for local young performers and community groups to showcase their unique skills and talents in Salisbury. 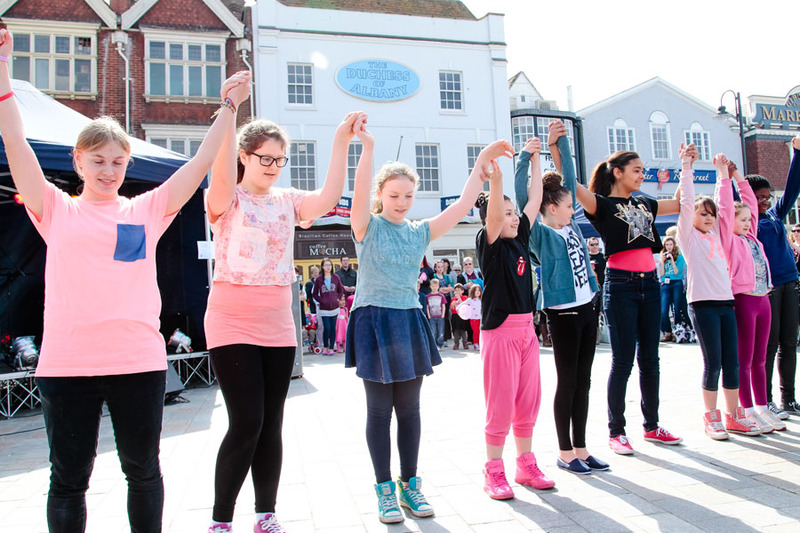 With this wonderful fusion of creative retail and live performance we strive to create a thriving, bustling atmosphere at the heart of our city centre. 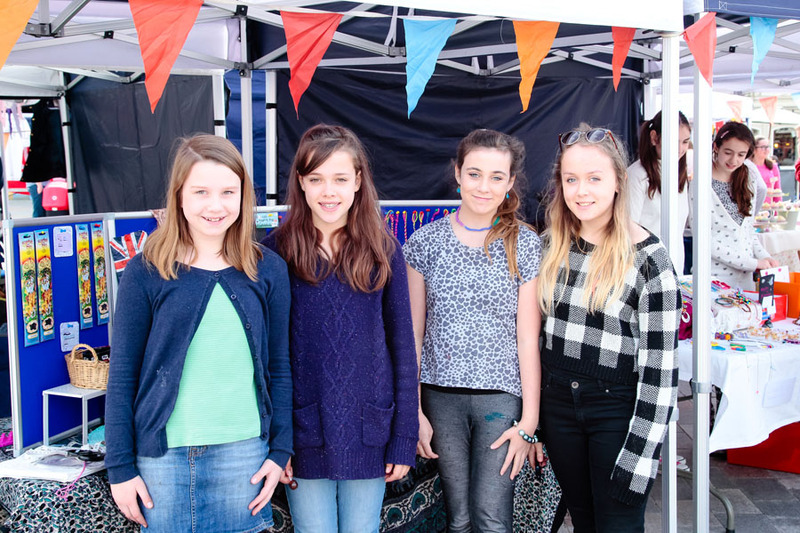 The aim is to create a boutique environment which brings the local community together through a celebration of our young people’s diversity and energy. 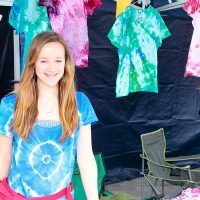 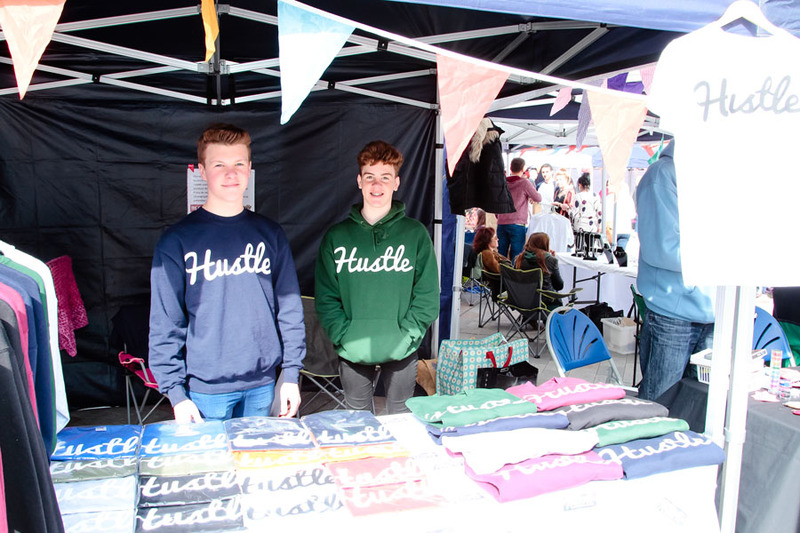 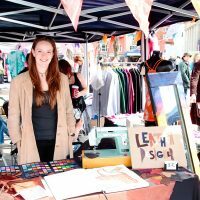 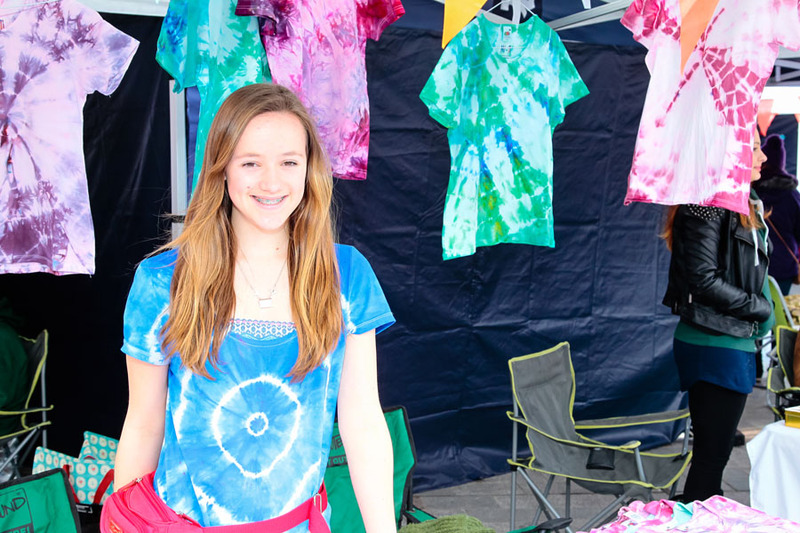 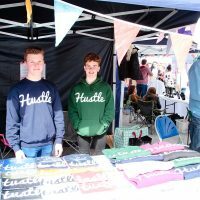 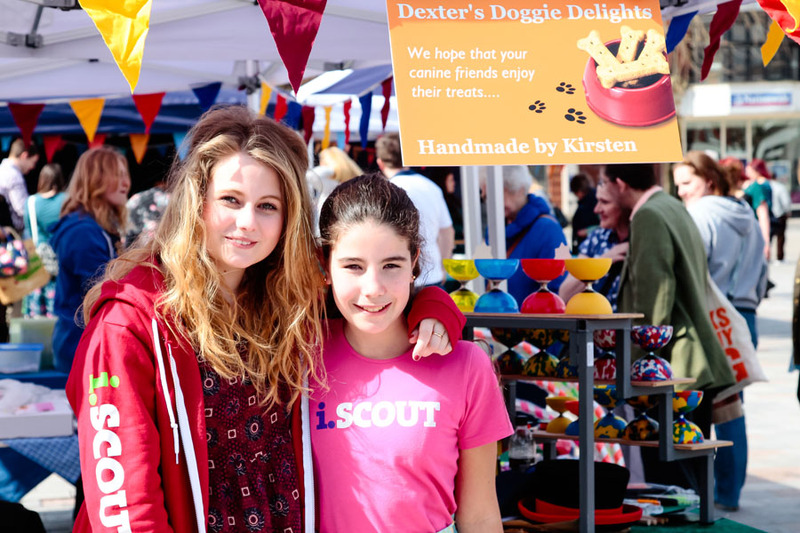 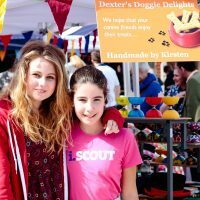 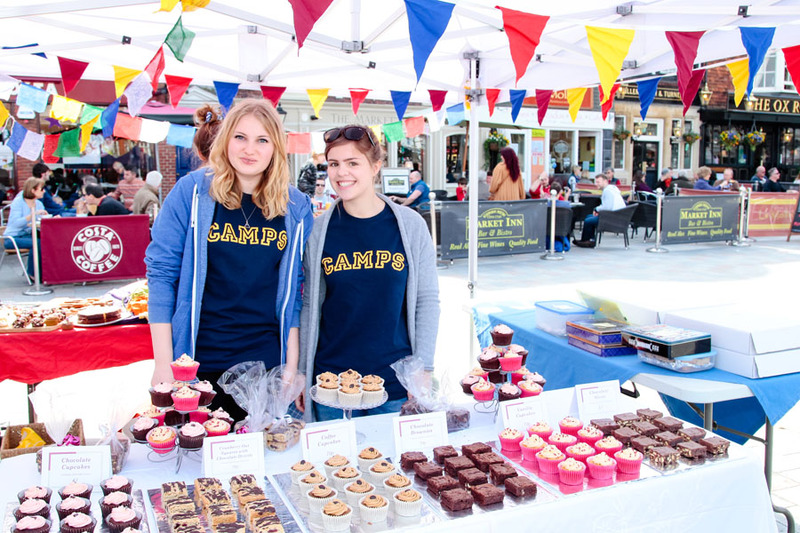 Our next Teenage Market is Saturday 13th April 2019!